Disclosure of Beneficial Ownership to Authorities is not required. 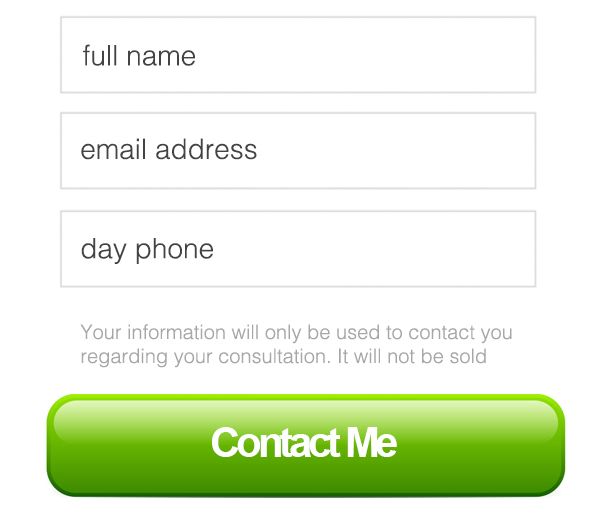 – Name Restrictions: A name that is similar to or identical to an existing company. A name that constitutes a criminal offense or is otherwise contrary to the public interest. 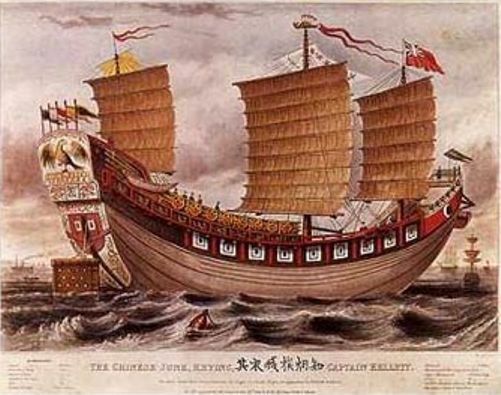 A name that implies royal or government patronage. 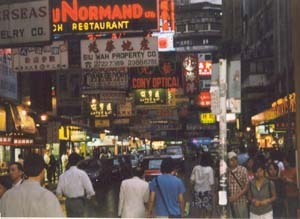 Hong Kong has excellent communication facilities and a major new international airport. 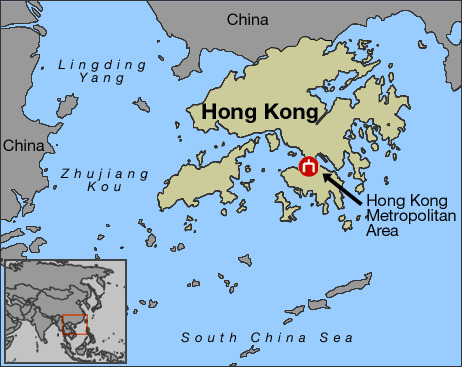 Separating Hong Kong Island and the Kowloon peninsular is Victoria Harbor, which is recognized internationally as one of the world’s perfect natural harbors. It is estimated that 100,000 containers per month pass through the port, which is arguably the busiest in the world. 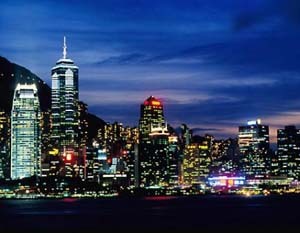 Hong Kong is the leading South East Asian center for both finance and commerce and ranks as the world’s third largest financial center after New York and London. 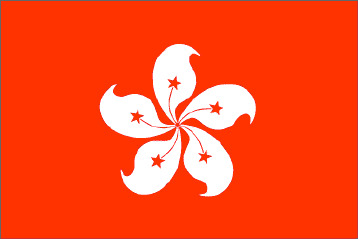 The Hong Kong Stock Exchange is the most active in Asia outside Japan.